Things are getting interesting now. Last week it was revealed that VimpelCom, WIND Mobile’s parent-company, was seeking a buyer for the carrier. Early rumours pointed towards Orascom’s Naguib Sawiris and Globalive’s Tony Lacavera teaming up and swallowing the assets for about $750 million. In addition, there was some chatter about a United States carrier making a bid for WIND. Today, in a press release, it’s Waterloo-based Fongo decided to make a bid WIND’s subscriber base and spectrum. Fongo is apparently backed by VC’s and have been funded from our lovely Government. However, the offer that Fongo submitted to WIND is a “$1 purchase price and a 49% equity ownership stake in Fongo.” Not really sure that will cut it, but there are some early warning signs, namely job cuts. Fongo noted that they plan to “retain the majority of WIND Mobile’s employees” and “has pledged to re-think many aspects of the business.” The reason for the potential cuts is because “the modern consumer wants to purchase online,” and not visit a retail store. 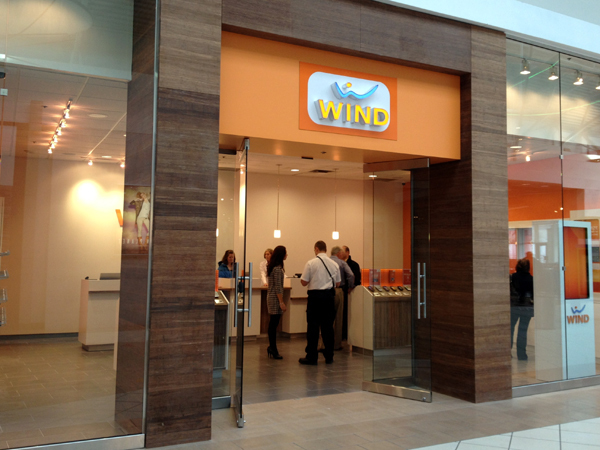 WIND Mobile has amassed 600,000 subscribers and has over 335 retail locations. At the very least this gives Fongo some solid press and awareness about their app. What is VoWiFi and is it key to Freedom Mobile’s future?